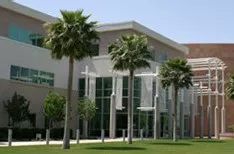 The Library in Arizona is open whenever the University campus is open. As that varies, the following hours open may vary. The Library provides a collection of media viewing and recording equipment for use in-Library and available for borrowing with special arrangement. See Library staff to make arrangements. The Library is home to a MOJO 3D printer. For information on using the printer for school-related projects, contact the Library staff. See the Library 3D Printing Guide for more information. The Library maintains a Reserve shelf for frequently requested required books. Books on Reserve are available to be checked for 2 hours on a first-come-first-served basis. Book must remain in the Library. When checking out Reserve books, an ID is required. Other materials on reserve include whiteboards and markers, skulls, and various educational DVDs. The Library provides free poster printing services for conferences and school-related activities. See the Poster Printing Guide for more information. The Library has one color copier/printer available for ATSU students and faculty at a cost of $0.10 per page. Users must provide the file on a USB drive for printing. Black and white copies are $0.05 per page. Scans and copies can be emailed as pdfs at no charge. The Library provides access to a copier and scanner for academic use only. 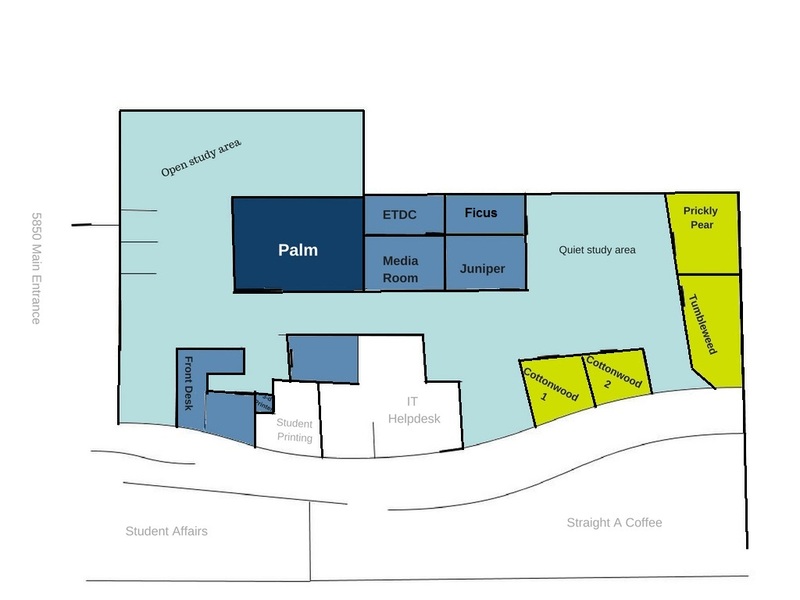 The Library provides Room Reservation Services for reservable rooms across campus, including classrooms, conference rooms, and study rooms external to the Library facilities. We ask that when adding events to personal calendars, please do not officially add a room to the booking by using the Rooms option located next to the Guests tab. This adds your personal booking to the public calendar, which causes interference when the Front Desk tries to print the weekly schedules posted next to each room. There are two ways you can add a location to a personal event without actually tagging the room. 1. The easiest way to do so is to manually type in the room name in the "Add Location" section of the event details. 2. You can add it to the Description box as well, also located in the event details section. We also would like to remind everyone that rooms must be reserved through Room Booking or the appropriate contact. Tagging a room on a personal calendar event without reserving it through the proper contact first can cause a lot of confusion and scheduling issues. These bookings will be deleted and we will notify you that we have removed your personal event from the calendar. Study rooms in the Library space are available on a first-come, first-served basis. We do not reserve rooms for students unless the request comes from a University approved Student Group. Student Groups are to submit room requests via Engage. The Library provides four open-use study rooms, which are available on a first-come first-serve basis with preference given to groups. 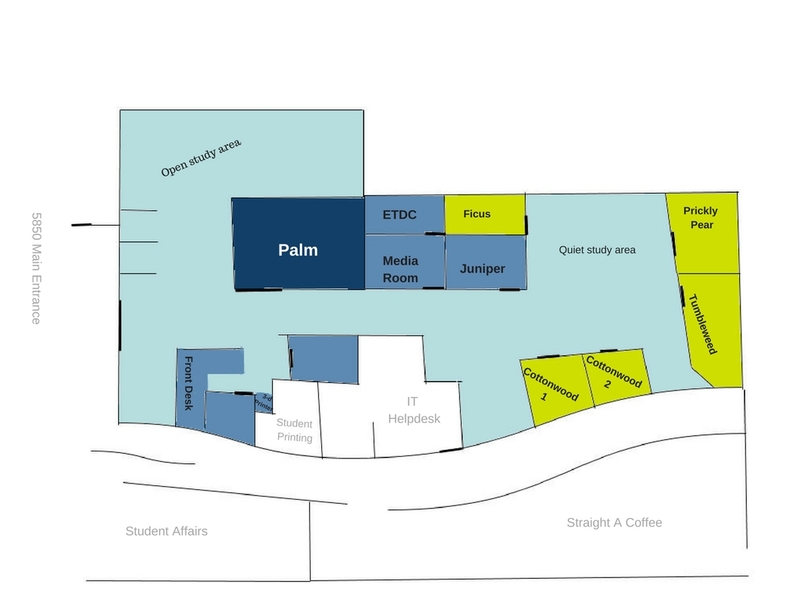 If you are studying alone, please make the space available to groups or be willing to share.